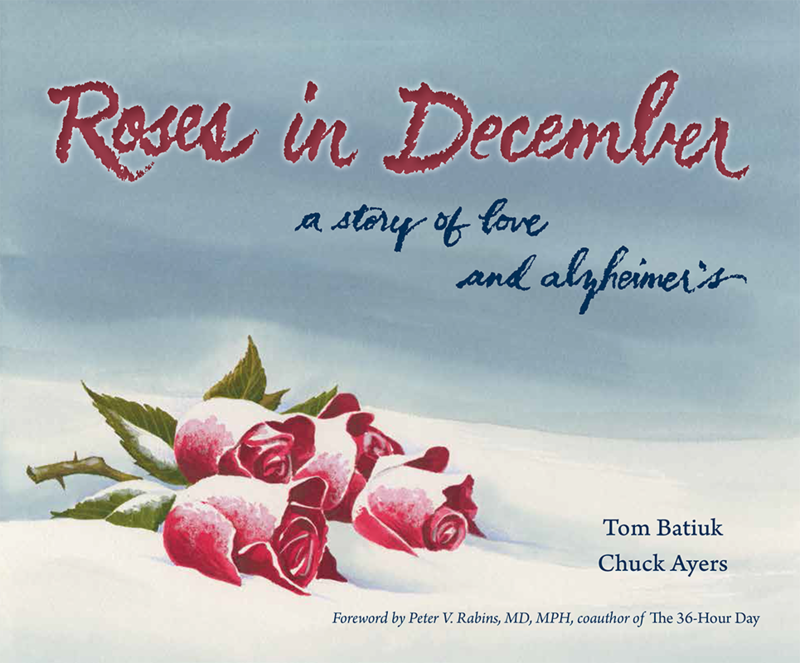 As promised, here’s an early look at the cover for Roses in December which will be out in the Spring. The book deals with the McKenzie sisters, Lucy and Lillian, and Lucy’s diagnosis with Alzheimer’s disease. It collects all of the work from an earlier book, Safe Return Home, which is now out of print, and includes all of the subsequent material that ran in the strip Crankshaft and which brings the story to its conclusion. Every now and then certain work in a comic strip will rise above the rest and stake its claim to being something more enduring. I’m grateful to The Kent State University Press for for collecting such a story in this beautiful book. It will be posted in the book section of this website as soon as it becomes available.